This plugin simplifies banned sites list management with easy to use admin panel page. You can attach reasons to each ban and easily also remove them. 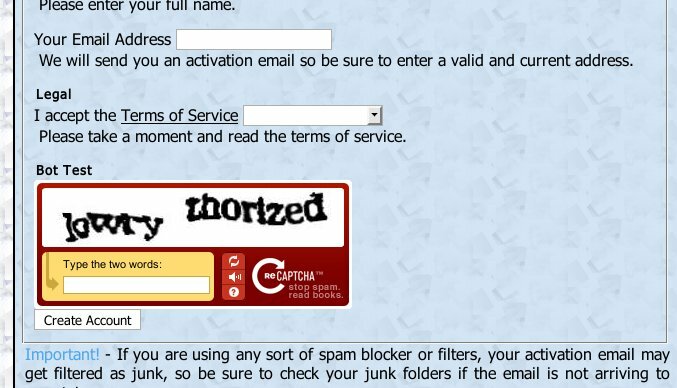 Members have browsable list of banned sites on public area of your PTC site. Sometimes it is good to get second opinion of members country information. With this module you can overwrite and update members country information based on last login IP address. Also blanks can be filled in if Aurora's built in country to IP address translation did not detect country for member. 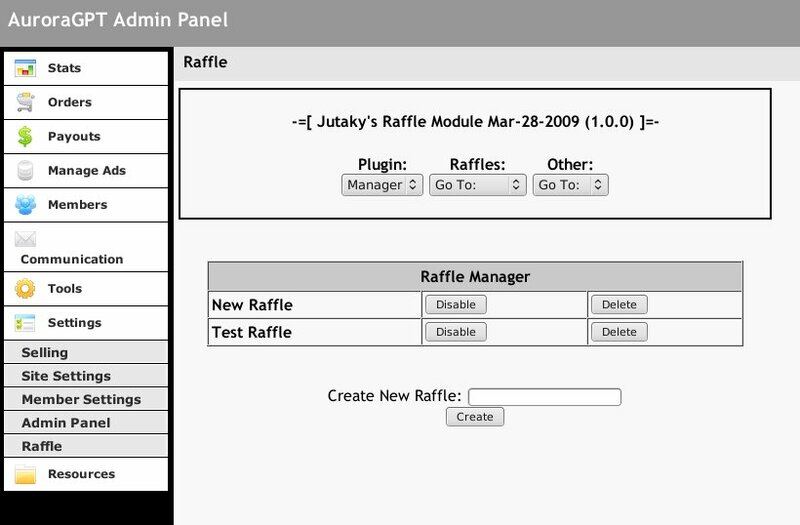 With this module you can set up raffles and raffle various different prizes. This plugin supports unlimited raffles and automatic crediting of cash and points. 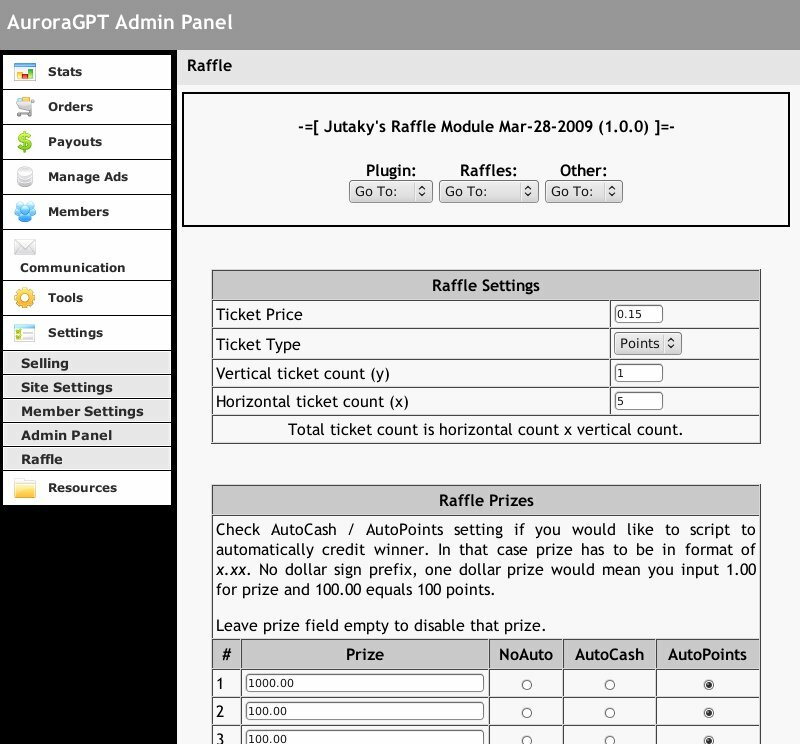 Also feature list includes automatic notifications for admin and members about raffle results. 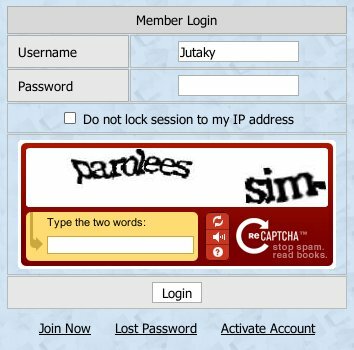 This modification adds antibot recaptcha check for Login and Join pages. User has to write two correct words from picture to pass. With this addon a member can request his or her inactive referrals to be recycled to new ones. Requests can be free or have a cost, which can offer an extra income source for the site.